Looking for a five bedroom home?? 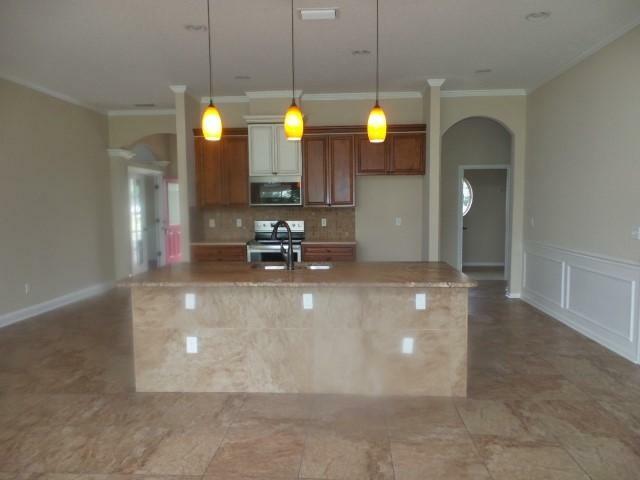 This home has five bedrooms, three full bathrooms, living room/den/office, formal dining room, large kitchen open to a family room and breakfast nook, and a covered lanai. The upstairs bedroom has a large great room and a full bath. 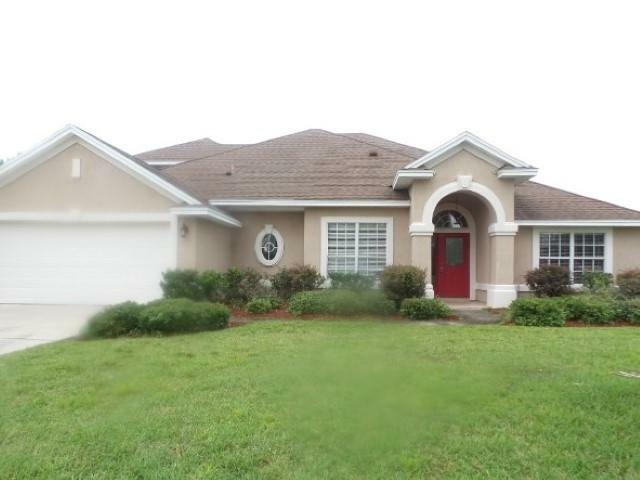 Beautiful Murabella cul de sac home with lots of upgrades. We have new carpet, interior paint, A/C system, front door, and much more. This is a Fannie Mae HomePath property. Murabella Amenities: ThereÃ¢â‚¬â„¢s nothing like resort-style living close to home. 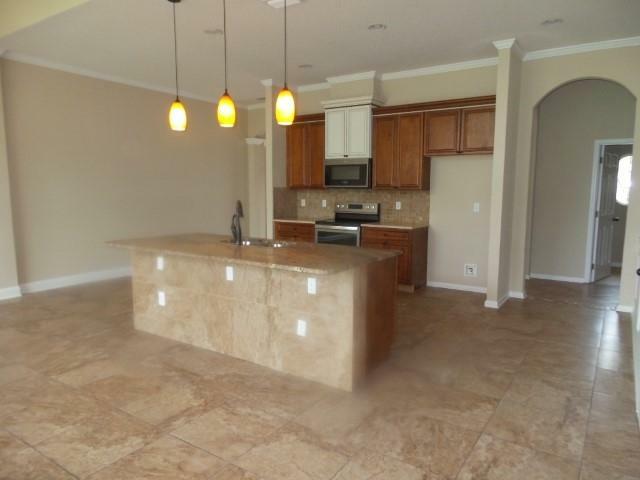 The amenities center at Murabella reflects your passion for the active Florida life. Join your children on the waterslide or playground, exercise in the state-of-the-art fitness center or outside on one of the athletic fields or sports courts. Relax with friends or toast a special occasion on the elegant clubhouse terrace. MuraBella is a community with outstanding recreational opportunities for all ages. LifeÃ¢â‚¬â„¢s a journey; at MuraBella youÃ¢â‚¬â„¢ll have fun along the way.